Authors are often expected to market themselves and their books tirelessly on social media. It can be exhausting, especially if you’re new to Twitter or aren’t an expert in marketing! 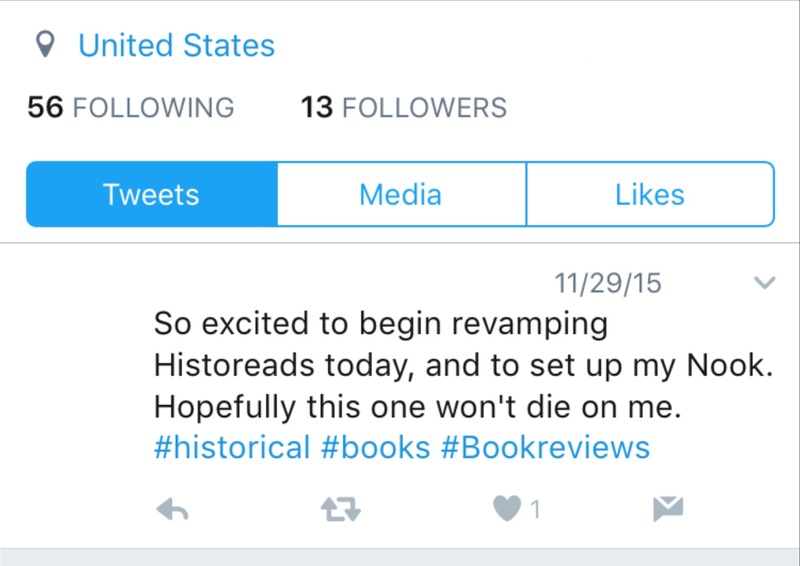 As a social media freelancer for an author and an intern for two publishing companies, I’ve looked at thousands of authors’ Twitter profiles, so I’ve seen some authors who could have a great profile with just a few tweaks. Here are 10 common mistakes authors make on Twitter and how to avoid them. 1. Don’t leave your profile picture blank. You’re already a stranger on the internet; if you’re not even trying to provide evidence that you’re a real person or a real organization, why would I ever want to follow you? Also, utilize your cover photo to show people about you or your books. A photo of your bookshelf, the books you’ve written, or your writing area makes a great cover photo! 2. 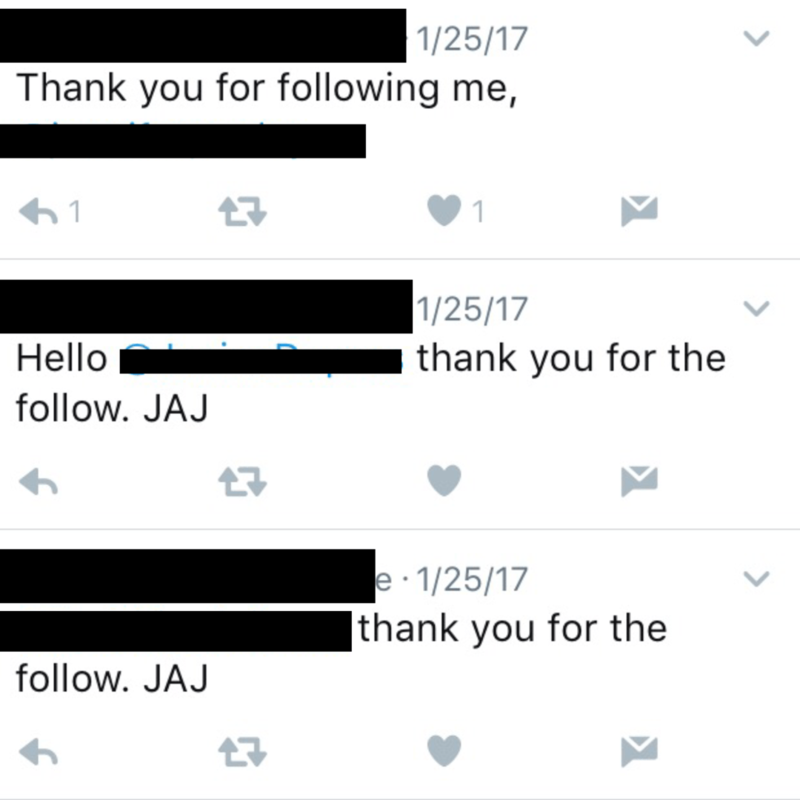 Don’t send out an automated message to everyone who follows you. 3. 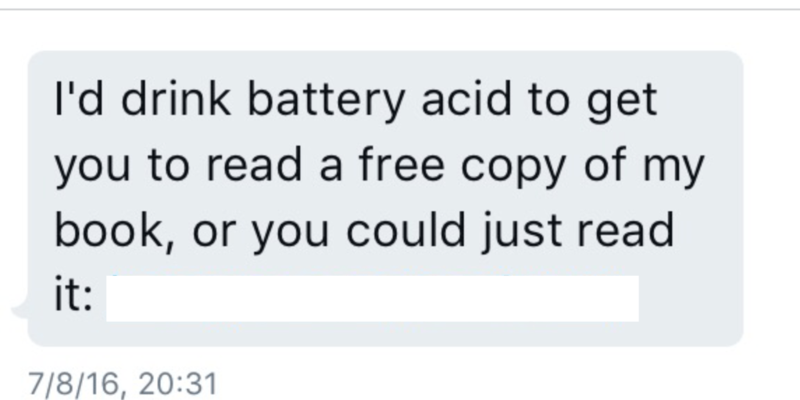 Don’t try to send out “creative” messages to everyone who follows you. After sending me a message this weird, you’re lucky if I don’t block you. Don’t be creepy. 4. 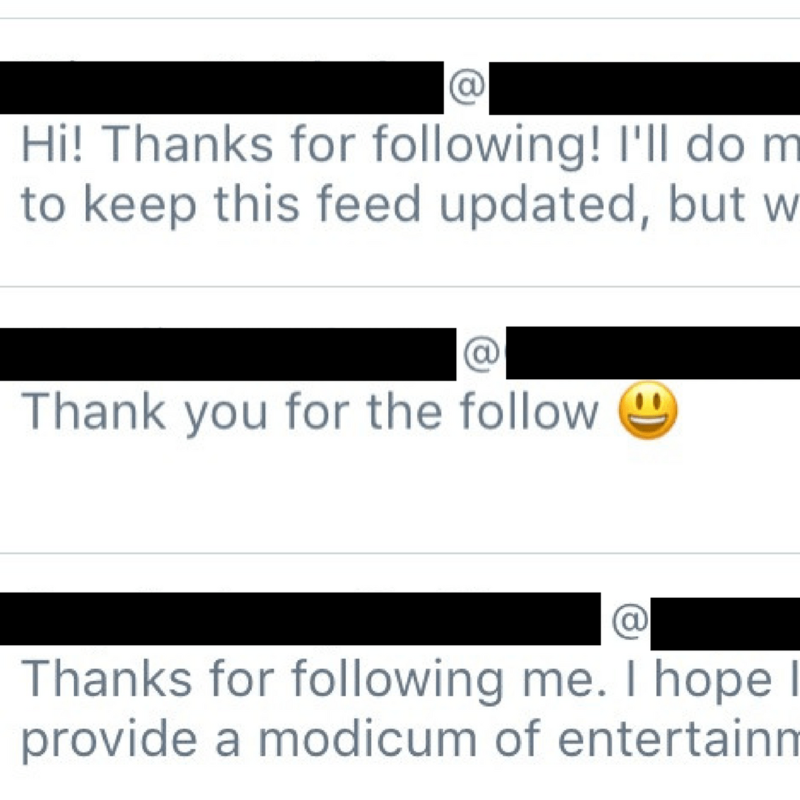 Don’t tweet the same welcome message at every single person who follows you. This is almost as bad as sending out an automated message; in fact, in may be worse, because everyone can see that you do it. Save your tweets to people who you are genuinely interested in—people you know in real life, writers whose work you admire, writers who tweet about something you want to comment on, etc. 5. 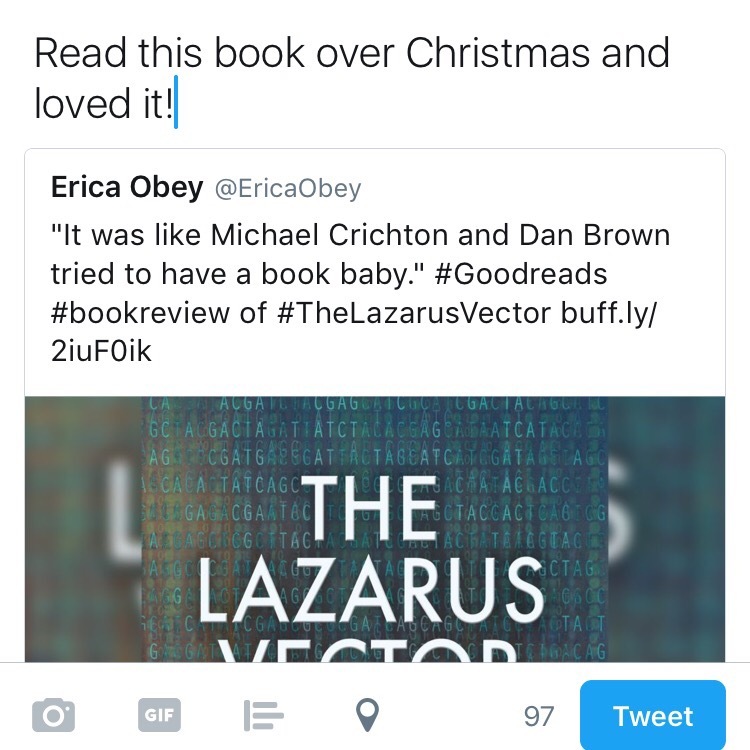 Don’t have Facebook links in your tweets. It can be tempting to link your Twitter account to your Facebook account so that you only have to type something up once to share it on both social medias. Don’t do it. For one thing, people under a certain age will cringe and not take you seriously. It’s hard to describe why this is “wrong,” but it just is to the younger Twitter users. Don’t alienate your younger Twitter followers (or potential followers) by constantly tweeting links to Facebook posts. In addition, Facebook and Twitter are two completely different platforms. Facebook is for storytelling, pictures, and longer messages; Twitter is for short messages, funny thoughts, short quotes, and witty quips on your life. Use each platform for their intended use and everyone will be happy. We get that you wrote a book. We get that you have a blog. You need to tweet about something else. It comes across as very narcissistic and pushy if you only tweet about things you’ve written. If you write about a specific topic, tweet about that topic. If you write books about your career as a marine biologist, tweet about marine biology. Demonstrate your authority in your subject and tweet about things that your target audience cares about. Also, if you’re an author, your target audience is readers. Show your audience what you like to read and tell them what you think about things they care about—books, writing, bookstores, and publishing news. Tweet about things that readers care about. What do you think about the latest bestseller? What do you think about that blog post with advice on handling plot twists? What do you think about the new bookstore in your city? 7. Don’t retweet every single tweet you see. Excessive retweeting comes across as impersonal. Write tweets of your own to demonstrate that you have a voice, that you can write, and that you have opinions. If you can’t demonstrate these things and you only regurgitate others’ posts, why should anyone trust you as an author? But you want to promote your fellow authors’ books and articles and such. Alright. 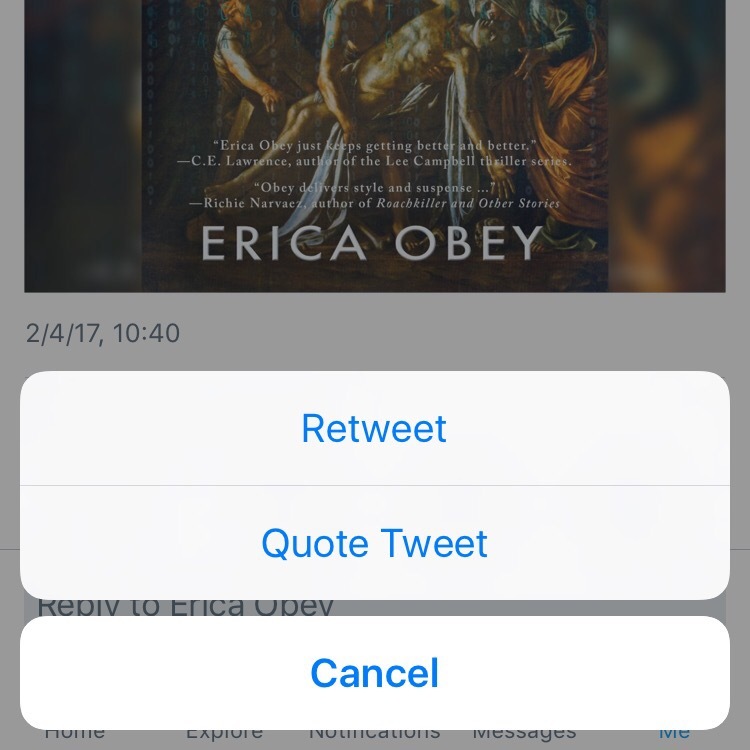 But what if you add a personal, authoritative touch: instead of just retweeting, quote the tweet and add your own comment. Okay. This one’s tricky. You need to establish your “brand” (aka who you are, what you do, and what you like). Your goal is to appeal to your target audience, whoever that may be. So you want to tweet substantial tweets that prove you’re a real person whom your audience can relate to and like. But, you don’t want to carelessly alienate potential followers by presenting opinions that aren’t part of your brand. Mostly, this means don’t tweet excessively about politics or religion unless you’re in an authoritative position to speak about these topics or it’s part of your brand. A lot of people in the publishing industry are becoming more and more political on Twitter and social media; if you think it will help your brand, then go for it, but be aware that tweeting about politics will lose you some followers and potential readers. Save the rants for your private Facebook account or conversations with your friends. 9. Don’t inundate followers with too much information. 10. Don’t create a Twitter account and then never tweet. Hopefully I haven’t scared you away from tweeting. If you’re going to create an account, use it! It’s okay to take breaks from Twitter, obviously—it’s probably better for your sanity—but be active on Twitter. That means tweeting several times a week—ideally, a few times per day. Do you have any other tips for creating a social media presence? Share in the comments! If you’re an author who would like help improving your social media presence, contact me! Am pleased to say that I don’t do the vast majority of things on the ‘DON’T’ list. I will however take note of No. 6, difficult thought it might be. Yes, it is hard! I think it’s all about finding the right balance so your posts don’t all sound like ads. Readers and fellow writers want to connect with the human side of authors too! Blimey. You should see the tweets from Left leaning authors; vile abuse & swearing at Trump, Israel, Brexit, etc etc to the point of being tiresome. It’s definitely easy to turn people away by posting about politics! It may work for some peoples’ brands, but I personally would steer clear from it. If your Twitter profile pic is a buxom woman making duck lips, um, I will not follow you. Also if you have zero tweets. These have got to be phantom accounts anyway. Oh my goodness. So true! I really appreciate this post. I violate more than half of these issues at least. That’s okay! I’m glad you appreciated the post. Mmmm. Thank you. Your insights do make sense. Twitter-de-dum. Thank you! I’m glad you got something out of it. It seems 10 mistakes will not be sufficient to find our way in the new era of communication at light speed. We may need uncountable failures before finding a unique way leading to our virtual but real cyber personality. But of course, these 10 points can provide means for starting at a much better point. Thank you so much, Carolina; it’s always useful to be reminded as we all slip into bad habits. Thanks, Christine! I’m glad you found the article useful.